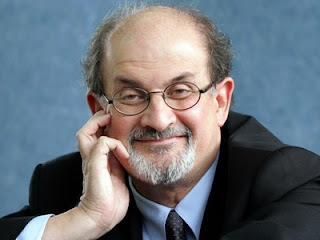 Salman Rushdie is to receive a knighthood by Queen Elizabeth. I admit I have never read any of his books but I like what I once heard him say: “It’s a more important question to ask yourself what you would fight for rather than what you would fight against.” (Source: interview at Nova, 19 aug 2005). Of course, there is a link to the solution-focused approach which stresses positive goals. Read more about that in this article: Realizing Change through Achievable Goals.